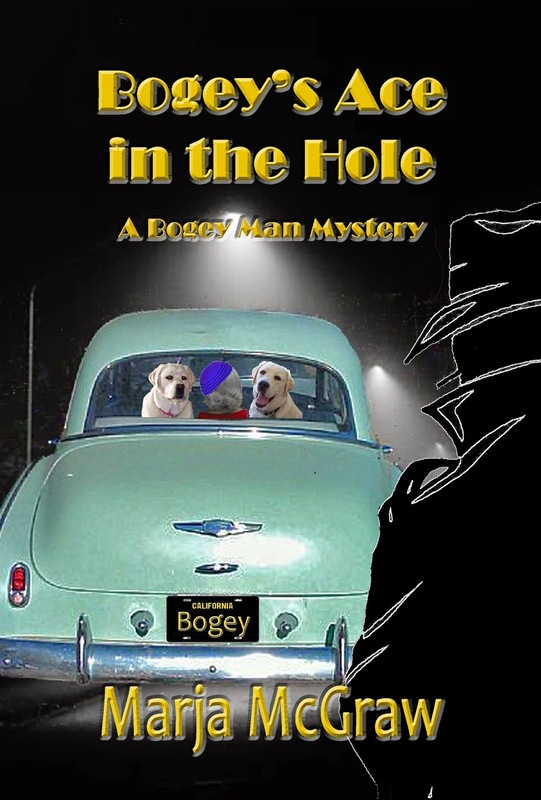 This entry was posted in Authors You Might Like, Books, Dogs!, Home page and tagged Bogey man Mysteries, cozy mysteries, Labrador Retrievers, Marja McGraw. Bookmark the permalink. Thank you for your comments, Susan! I appreciate being spotlighted here. Marja, I always enjoy reading your work, and am so pleased to see you’ve re-released Bogey’s Ace. Your cover is great too–it says “fun inside” to me!